Opinion: What does the world record-breaking egg mean for businesses in B.C.? Viral content is so prevalent in today’s world. The most recent example is the World Record-Breaking Egg. If you aren’t familiar with it, here’s a quick rundown. 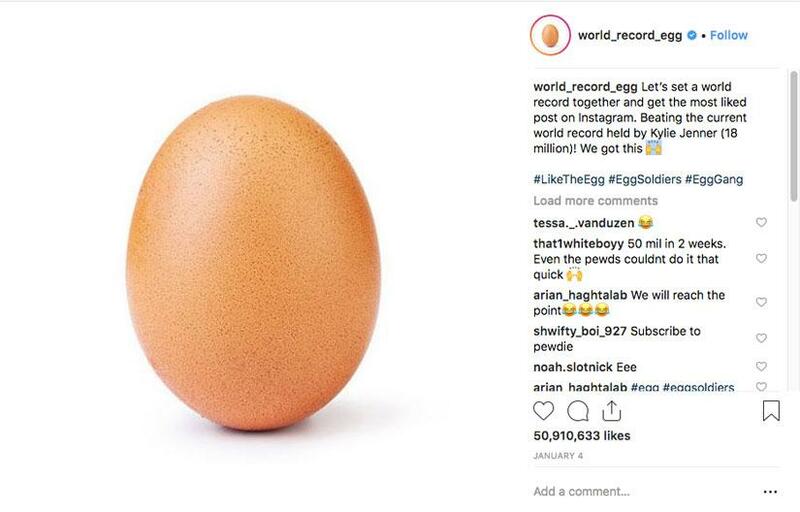 On January 4, 2019, an image was uploaded to Instagram by the account “@world_record_egg” with the caption “Let’s set a world record together and get the most liked post on Instagram. Beating the current world record held by Kylie Jenner (18 Million)! We got this [hands-raised emoji].” It then only took 10 days to reach 30.5 million likes and beat the standing record. So what does this mean for small businesses and marketing? Thanks to platforms like Instagram, Facebook, YouTube and Reddit, it doesn’t matter who you are, whether you’re an egg, Kylie Jenner or Dave the Plumber. Anyone can go viral and get their content seen and heard. The issue now is, who has the best content? According to Omnicore, a California-based health-care digital marketing agency, every 60 seconds 147,000 photos are uploaded to Facebook and 300 hours of videos to YouTube; more than 100 million photos and videos are posted on Instagram each day. Reddit users post 2.8 million comments daily, reports Digital Trends of Portland, Oregon. In such a democratized marketing world, the users decide which content is the best by sharing, likes and word of mouth. For small businesses, this means marketing needs to stand out. 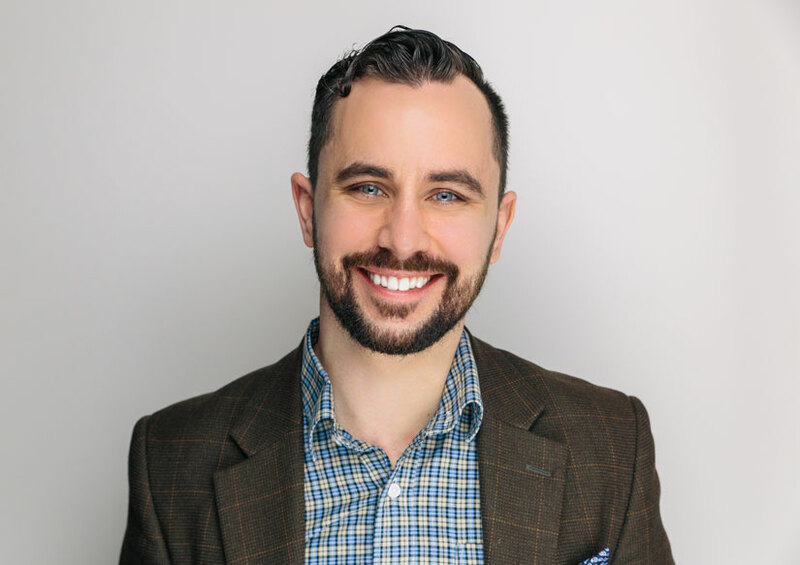 Those that may not have thought social media was effective, or a good use of time, need to change their practices to be in synch with their clients. Social media is a great platform for standing out and interacting with their audience. Content such as Facebook or Instagram live videos can create a buzz. What are you showing your audience? Is it behind-the-scenes footage that isn’t normally seen? With social media, teaser posts such as “watch this space to see what we are announcing in the next week” will generate curiosity and the need to know with your consumer. However, this means posts need to be thought out, unique and to a point. Great examples on viral social media marketing campaigns are Amazon’s Alexa Loses Her Voice video on YouTube and the IHOP to IHOb campaign via Twitter. Let’s not forget when someone noticed that KFC was following only 11 people on Twitter: five Spice Girls and six men named Herb to play on their secret recipe of 11 herbs and spices. Whether it seems intentional or not, create content that makes the audience talk, share, retweet. This is the best way to go viral and get your business known to the masses. As a small business, you want to attract interest online and offline. What are you doing differently than your competitors that will make people talk? Small businesses must understand their audience to target social media marketing. While the days of radio ads, newspaper advertorials and billboards are far from being over, social media is a great platform to interact and spark conversation. Is what you’re posting thumb-stopping content? What is it about what you do that can be communicated in a unique, mind-bending, news-jacking type of way? Don’t simply post without thought. What is your plan for this post, and what do you wish to achieve? Would you share or tag a friend in the content on Facebook or Instagram you’re about to post? You want something that will be interesting, thought-provoking or maybe just funny. Does what you’re creating have a social element? Does it involve another brand? Will this content have people talking about it outside social media? Who could you partner with to do something interesting? For example, Roots and Air Canada recently teamed up to give jogging pants to all the guests travelling on Air Canada’s longest flight. It was a buzzworthy event that provided news coverage for both brands. What format is best for your audience? Should it be a blog on your own site or someone else’s? Is it a video, an infographic, a photo, an animated gif? Consider hosting a podcast or engaging on Reddit or Quora. Listen to what your followers love to consume and where they hang out online.